Back when I first reviewed pens from Pelikan’s flagship Souveran collection, I only had one: the M600, which is the “mid-size” model and what I had expected would be a great size for me. I wasn’t wrong. I love the M600, and have long expressed a desire for Pelikan to do more with that model in terms of special and limited releases. This past year we M600 fans got our wish, with a special edition “Brilliant Orange” M600, though not everyone’s a fan of the color. I’m still on the fence, leaning towards passing on Brilliant Orange and waiting to see what, if anything, Pelikan has in store for 2019. But I digress. As it turns out, I’m no longer sure that the M600 takes first prize among the Pelikan lineup for me. More and more, I find myself turning not to the larger M800 (as many Pelikan fans do), but to the smaller M400. This isn’t about price, though as I’ll discuss below, the M400 sits at a fairly attractive price point once you take into account all the features. 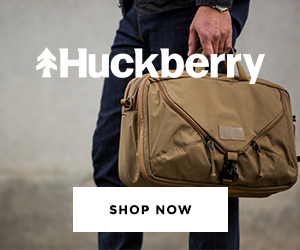 No, it’s mainly about portability. 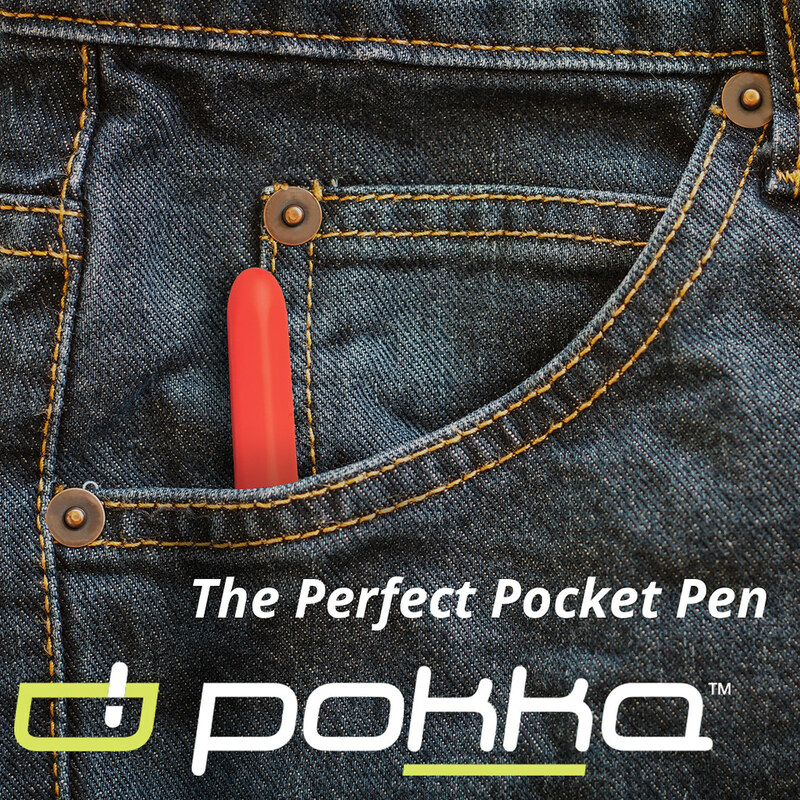 For an everyday workhorse, I like a pen that sits comfortably in a shirt pocket. As a lighter-weight pen, the M400 doesn’t pull the pocket forward as much as its bigger cousins, probably due to the use of a lighter piston mechanism. The brown tortoise acetate that Pelikan uses as the binde on its pen barrels is one of my favorite pen making materials ever. If only they would leave it in the lineup! Also, as with the M800 Burnt Orange, the acrylic used for the cap, section, and blind cap is actually a very dark brown, though it appears black in most photos. Even though it’s one of the smallest pens in Pelikan’s current lineup, I don’t necessarily consider the M400 to be “small.” Taken in its historical context, the M400 is approximately the same size as many - if not most - vintage Pelikan’s, as well as many other vintage pens of the same era such as the standard Esterbrook J. I can comfortably use the M400 (as well as the M200 and the M120) for very long writing sessions without any discomfort, and the M400 has excellent balance when posted. Another advantage to the M400 size is that the nibs can be swapped with most similarly sized vintage Pelikan pens. In my review of the Pelikan M120, I discussed how I was able to take an oblique medium nib from a vintage Pelikan and swap it into a modern one. Guess what? That vintage nib fits into both the M120 AND the M400. I plan to spend my pen show time this year hunting more vintage Pelikan nibs in this size. Pelikan nibs are among my favorite in terms of decorative scrollwork and brand logo. As I mentioned above, while the Pelikan M400 certainly doesn’t come at a bargain price, I do consider it good value. For around $300 (and even less with the occasional coupon code), you get a reliable Pelikan piston filler with what is, for the most part, an excellent 14k gold nib right out of the box. Over the years, quality control on Pelikan nibs has ebbed and flowed, but recently I’ve had nothing but good luck. The fine nib on the M400 writes more like a traditional medium, but it’s smooth and the ink flow is perfect with no tendency to skip or hard start. The M800 I purchased recently also had a great out-of-the-box nib, though it was a medium that wrote more like a broad. I generally advise people considering Pelikan pens to purchase one nib size smaller than what they normally write with. 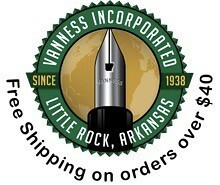 If you only like extra fine or needlepoint nibs, you will almost certainly be looking at having someone grind the nib down for you, as gold nib extra-fines from Pelikan write more on the fat side of a traditional “western fine,” in my experience. Not exactly the narrowest “fine” nib. 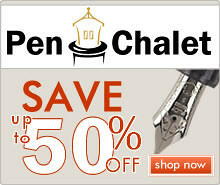 I purchased the Pelikan M400 in Brown Tortoise pictured in this review from Pen Chalet, but unfortunately that pen has now been discontinued. 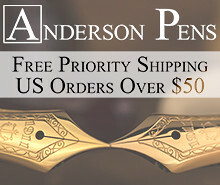 Pen Chalet does, however, carry the standard M400 (gold trim) and M405 (Rhodium Trim), both priced between $300-315, and you can get that down even further using one of the coupon codes floating around out there. The M405 Stresemann costs a bit more at $380, and I don’t know whether or not Pelikan considers this pen to be a special edition like the Brown Tortoise. 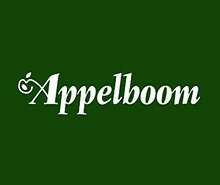 If so, it may also be susceptible to being phased out in the future, though I hope not. If you have your heart set on the M400 in Brown Tortoise, shop around and act quickly if you locate one. 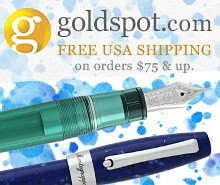 Currently, site sponsor Goldspot has a few in stock, and there are also various Amazon sellers that still have the pen. 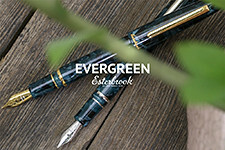 Again, don’t wait, because whenever Pelikan discontinues one of their pens in brown tortoise (i.e, the M800 and previous M400 versions) they quickly become hot commodities on the secondary market. Of course, Pelikan tends to bring them back every few years, but there’s no guarantee they’ll continue to do that, and no telling when.